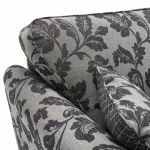 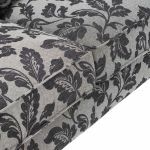 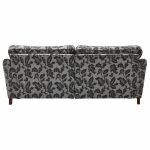 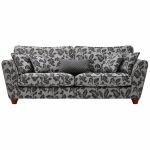 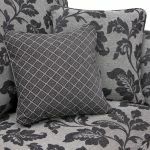 The elegant Ashdown 4-seater sofa in Hampton Charcoal makes a bold style statement with its unique floral pattern and modern shape. 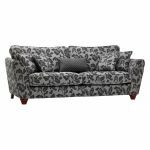 High flared arms provide extra seating space, making it the ultimate sofa for relaxing with a favourite book or film. 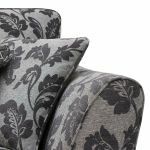 Like each piece of furniture from our exclusive Ashdown range, the 4 seater sofa boasts foam, plump-free seating cushions for extra comfort and long-lasting shape retention. 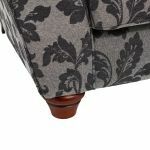 Its sturdy frame is built with integral solid hardwood, ensuring it will retain its quality and shape over time. 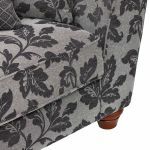 Finished with vintage-look solid oak feet, it makes a stylish centrepiece in any living room. 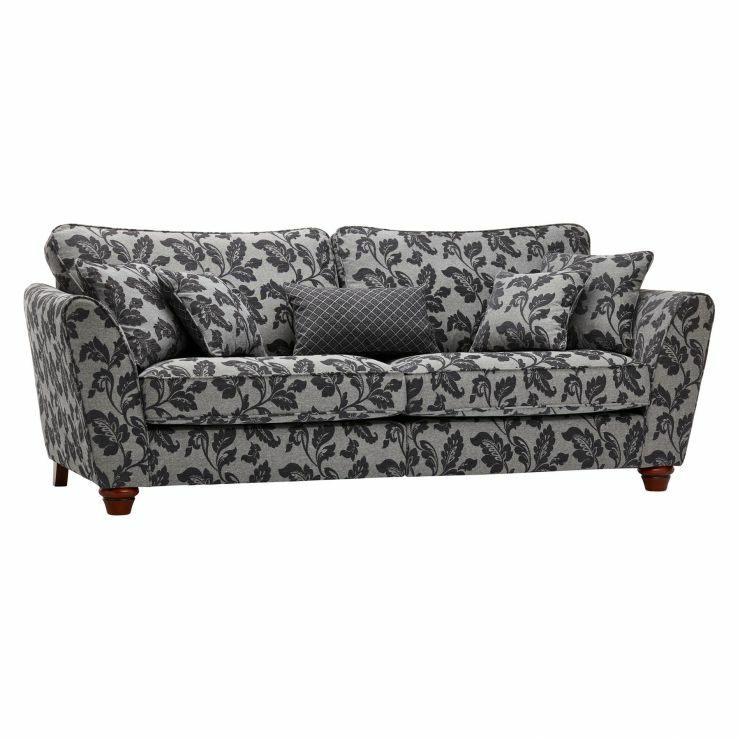 Browse the entire Ashdown range today, and add more beautiful furniture to your dream home!